In 2015 PBYR received IRS certification as a non-profit 501c3 corporation in Minnesota. Please be assured that PBYR is totally operated by unpaid board directors, board officers and volunteers. 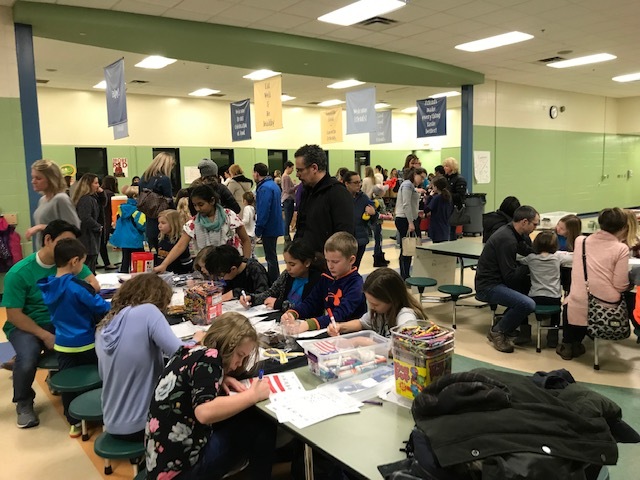 PBYR partners include the City of Plymouth, Heinzen-Ditter VFW, Plymouth Lions, Plymouth Home Depot, Plymouth Holiday Station, and Prudential. All donations to PBYR are tax deductible. Please consider PBYR in your charitable giving and estate planning. 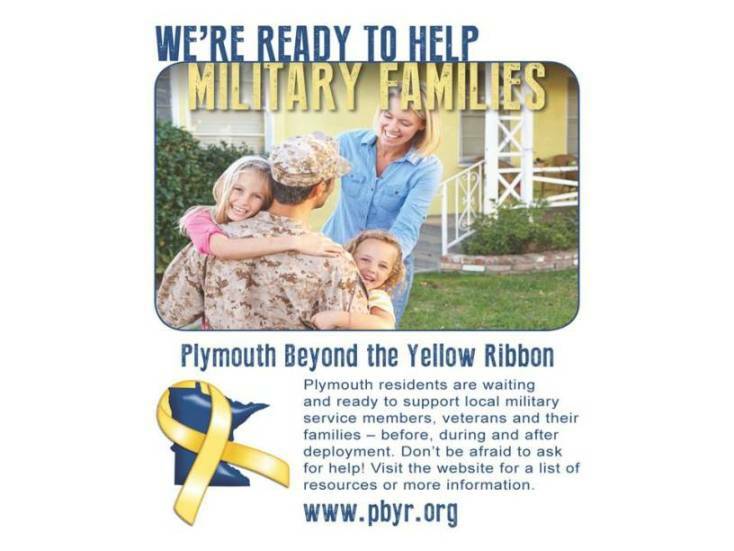 Donations can be made out to: Plymouth Beyond the Yellow Ribbon c/o Heinzen –Ditter VFW, 19020 Hamel Rd, Plymouth, MN 55446. Donations can also be made through Thrivent Choice®. PBYR welcomes all offers to volunteer or partner. 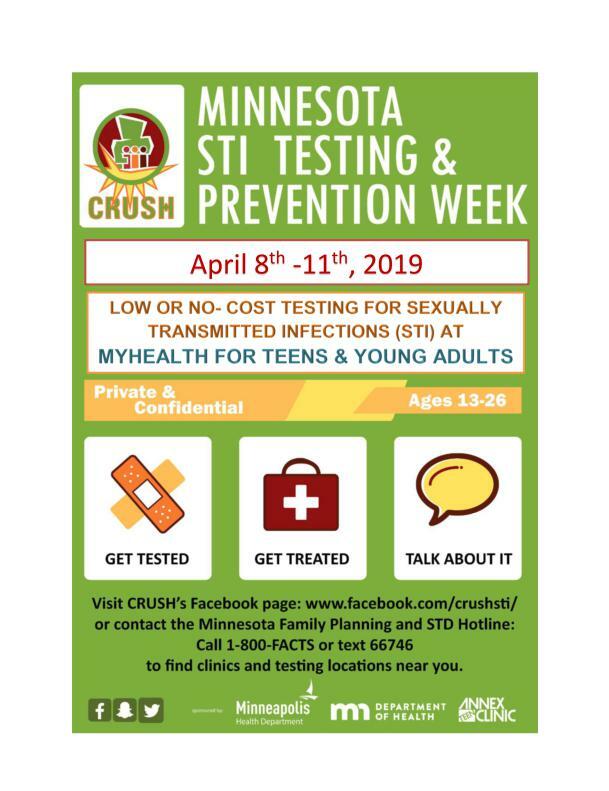 Please email Gary.Goldetsky@oncallstaffing.com or telephone (612-716-2189), and note that for certain assignments a criminal background check will need to be completed prior to deployment. Please click on image to get more info and to register. 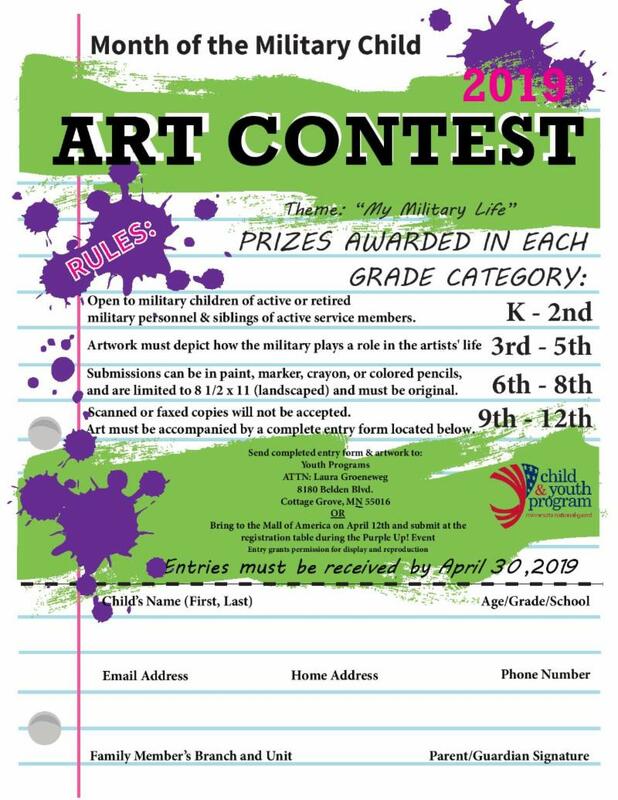 Who: Contest is open to Active Duty Army, Army National Guard, Army Reserve, Army Spouse or U.S. Army Retiree children preschool through twelfth grade. What:Tell us what it means to be a military child through a drawing (ages 3 – 3rd grade) or essay (4th-12th grade). 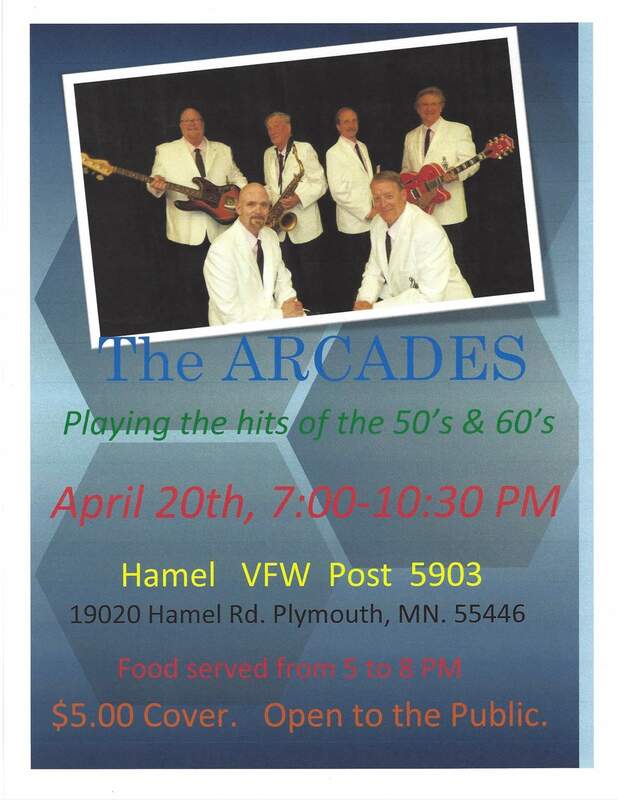 The Hamel VFW is hosting a “Dinner & Dance Night” this Saturday, April 20th. Food 5-8:00 with music by The Arcades from 7-10:30. 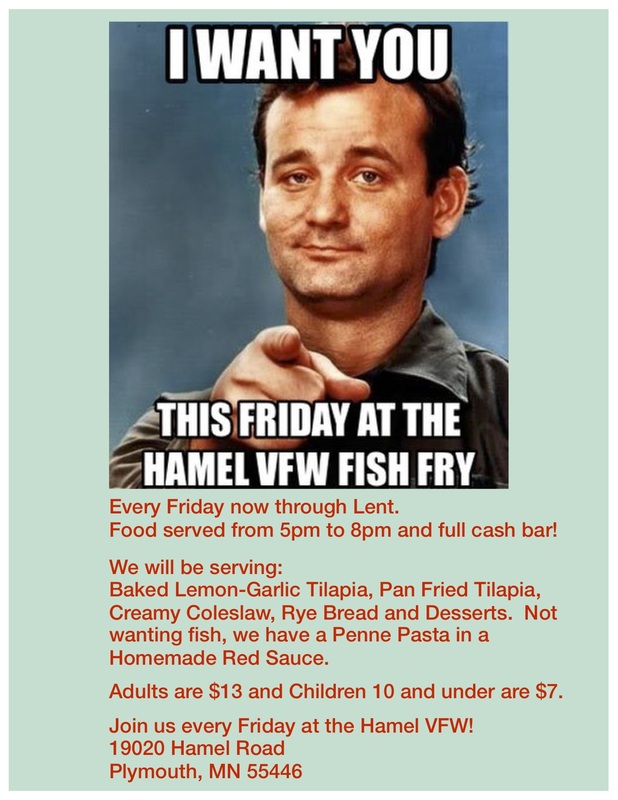 Stop in for dinner and enjoy fun night. I’m looking forward to seeing everyone again. It’s been way too long! Please call for reservations if you have a large group. Good news in this time era is always helpful to one’s spirit! The attached video on CCX Media highlights the Hamel VFW’s recent project to renovate their restrooms and make them ADA compliant. PBYR is delighted to have been able to help in this project! 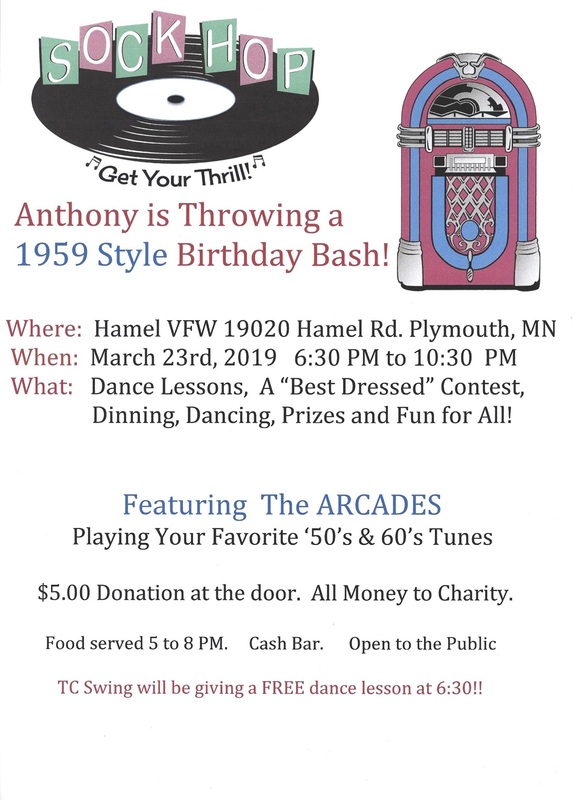 The Hamel VFW is throwing a back to the 50’s Style Dinner & Dance on Saturday, March 23rd. We’ll serving a “malt shop dinner”. There’s going to be free dance lessons at 6:30 ( by TC Swing), prizes for best costumes and more. The Arcades will be playing their great classic rock. This is one you don’t want to miss! Last year this event was a complete sellout. Call for reservations if you have a large group and get there early. The Heinzen-Ditter VFW is remodeling their restrooms to make them ADA compliant and to deal with the age, mobility problems and disabilities experienced by elderly Veterans. PBYR will assist the VFW with monetary support for this project. If anyone with construction experience that would like to further donate some time and expertise to assist the VFW with this project, please coordinate directly with Bernie Stein. Bernie and I have reviewed costs and material. All were expertly put together as Bernie has significant experience with managing engineering projects. Bernie is a West Point grad and currently serves as the VFW’s quartermaster. This project includes 3 restrooms: men, women and family — all meeting ADA guidelines. PBYR makes an immediate $5000.00 donation to the VFW. PBYR will review the additional amount needed for the project as construction progresses with Bernie and give another donation after clarification of final costs and Home Depot’s total grant contribution and discount. PBYR will present a Plaque to be displayed at the VFW after all construction is completed. Gary will coordinate with Sun Sailor as needed as they want a picture of PBYR presenting the plaque. This project meets the mission of PBYR and will help Veterans for many years. PBYR would not have been able to help without the yearly support and trust of the Plymouth Lions!! Hug a Lion if you see one!! We will be interviewing for full-time seasonal positions for our landscaping crews and for full and part-time seasonal positions for The Flower Farm Garden Center in Delano and Otten Bros. Garden Center in Long Lake. No appointments are needed. Come in to Otten Bros. Garden Center in Long Lake during the times listed above for a 10-15 minute interview. If you have garden center employment questions you may contact Kari Line, Garden Center Manager, by phone, 952.473.5425 or email. If you have landscape employment questions you may contact John O’Reilly, Landscape Manager, by phone, 952.473.5425 or email. 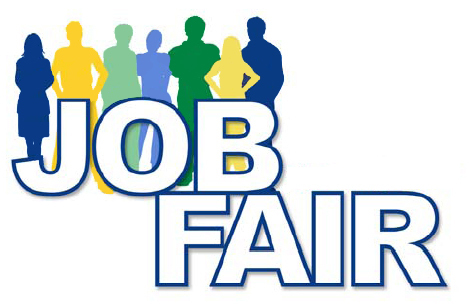 For your convenience, you may pick up our employment application in store and bring it with you to the job fair. Posted in Employment Opportunities	| Tagged Flower Farm, Otten Bros. In February 2019, PBYR provided support and Schwann dinners to a Marine Veteran and his family to support his recovery. We thank him for his prior military service (Vietnam). This Veteran is getting stronger every day!! I hope this email finds you warm and safe! I know the weather has been a challenge for traveling, health, and snow shoveling! Please be careful out there! Attached is this month’s newsletter. I focused on financial wellness, tax tools available for military members, and ideas for empowering families to take charge of their spending. There are many resources available for military families to get them started on a solid financial plan. With furloughs, layoffs, and many other life changes that can happen, having a solid plan in place can make a huge difference in how these events effect a family. 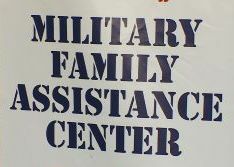 If you know of a Service Member or Family Member that could use assistance, please let me know, I am always to help to see if there is a resource that they can be matched with.Thank you for all you do. As always, if I can be of assistance to you, please do not hesitate to contact me, I am happy to help! Proto Labs Supports PBYR with a Generous Donation!! 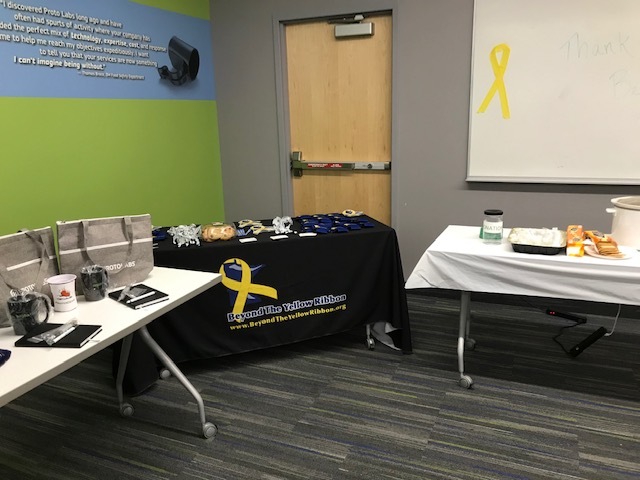 I was delighted to participate in an event at Proto Labs on February 13, 2019 that was organized to help support Plymouth Beyond the Yellow Ribbon. We greatly appreciated Proto Lab’s invitation, support and trust! Proto Lab’s very generous donation of $700.00 will be put to good use helping service members, veterans and their families in times of crisis or need. 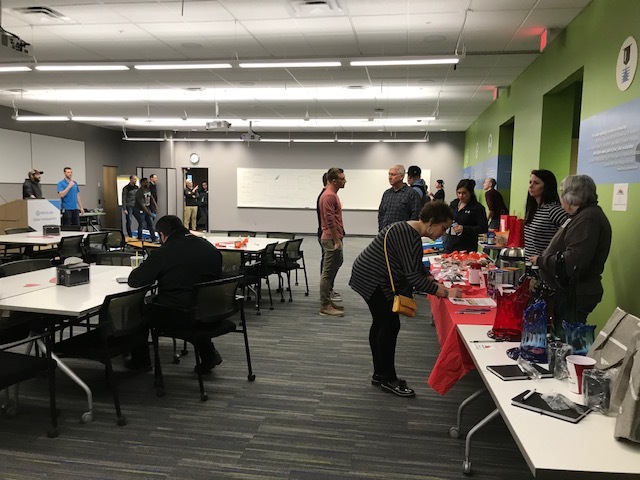 Proto Lab’s employees demonstrated great values and a lot of positive energy at the event ,especially in the bean bag game and the chili competition! Pictures of the event will be placed on PBYR.org. 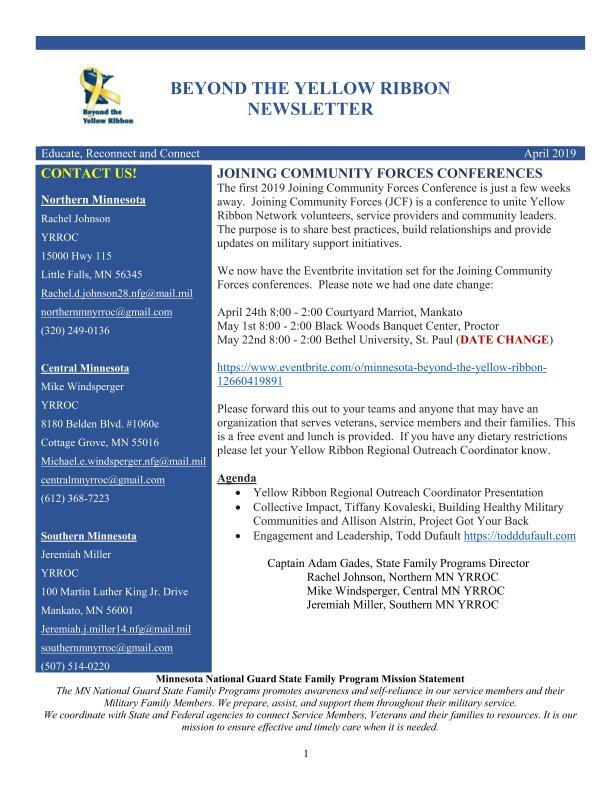 PBYR is a proud member city of the Minnesota Beyond the Yellow Ribbon (BYR) network of 219+ Minnesota cities that have banded together to assist service members, veterans and their families. In April 2016, PBYR received a 5-year appreciation award for being a proud member of the Minnesota BYR network from General Nash, MN National Guard. This award is proudly displayed at Plymouth City Hall. In 2015 PBYR received certification from the IRS as a 501c3 non-profit corporation and as a result all donations are tax-deductible. PBYR has no paid staff and operates totally with volunteers. Proto lab’s donation is greatly appreciated by PBYR! Greenwood Elementary Students and Parents Donate to PBYR!! 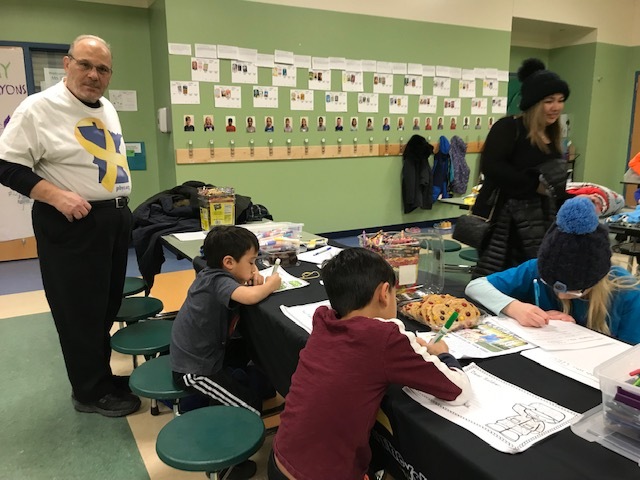 On February 8, 2019 Kersten and I had the privilege to again participate in the Greenwood Elementary School Family Service Night. The school was very active with a commitment and effort to help others, even with the temperature outside very cold and the roads slippery. 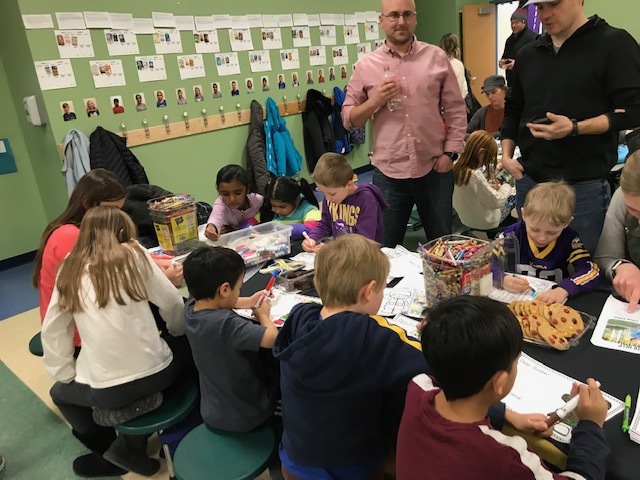 The Greenwood students wrote beautiful letters and created art work for service members which are always warmly received and appreciated by deployed Minnesota soldiers. The Greenwood parents AGAIN generously donated Holiday, Cub and Target Gift Cards! Their very generous gifts will help PBYR distribute needed assistance to Service Members, Veterans and/or their Families that could use some emergency help. PBYR greatly appreciates the support of Angela Leger and the Greenwood Elementary Parents and Students!!! As a fellow Beyond the Yellow Ribbon company member, I am excited to share a special military offer with you and your community to “Stars on Ice,” coming to Xcel Energy Center Friday, May 3, 2019 at 7:30pm. Guests may conveniently purchase 1-8 discount tickets on-line at www.xcelenergycenter.com/military or via the attached order form, and call me directly at 651-312-3486 to reserve 9+ tickets. Please contact me with any questions. Attached you’ll find February’s Edition of the Beyond the Yellow Ribbon Newsletter. This month’s issue includes saluting healthy hearts for the month of February. The resources of the month are Military OneSource and the MN Military & Veteran Exchange. There is also news from Yellow Ribbon companies and from across the state! WHY: To assist transitioning service members and veterans in beginning new careers in public, charter, and Bureau of Indian Affairs schools. 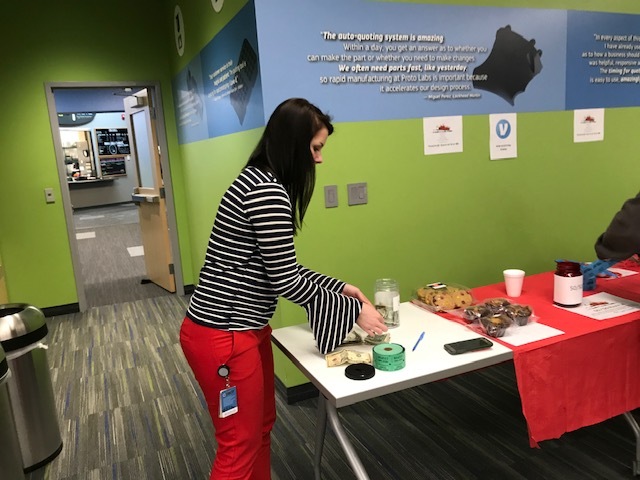 HOW: Troops to Teachers is a DOD program which facilitates Service members’ successful transition to a teaching career by providing counseling and financial and placement assistance for eligible Service members and veterans. WHAT: Camp Ripley, MN – The Minnesota Military Museum wants your story for their “Veterans Registry”. WHEN: The Minnesota Military Museum is open seven days a week from May through September and Thursdays and Fridays from October through April, with special tours coordinated at any time. WHY: The Registry is easy to use and anyone can submit a Veterans story and pictures of the veteran. This service is also FREE and a great way to preserve a record of your service for your family. HOW: Interested veterans and individuals should Click Here and also click on Veterans Registry. I am pleased to announce that PBYR was selected by Protolabs for their quarterly project to support a local community non-profit. They heard about the PBYR mission and very much liked our PBYR.org website. **KUDOS to John Swol for steadily helping behind the scenes to make our website interesting. The yearly increase in traffic to the PBYR website from 2012 to the present speaks to his efforts!! PBYR is very lucky to have John’s help and support. He also helps PBYR even when he is engaged in competitive sun tanning competitions in Florida!! Protolabs will be doing a raffle and I will be the PBYR representative in attendance so the raffle will not be construed as violating gambling laws as we are a 501c3 organization. The date of the raffle is February 13, 2019 from 11 AM-1 PM at their office in Maple Plain. ** PBYR extends appreciation and sincere thanks to Protolabs for their support and trust!! !